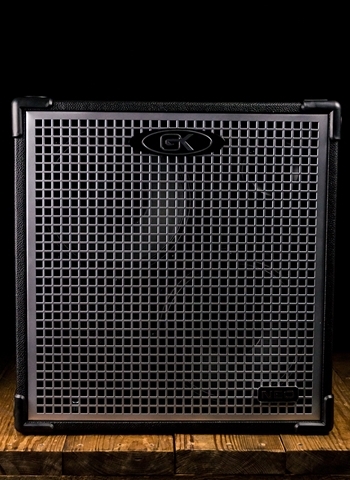 The Neo Series Enclosures utilize special bracing to eliminate standing waves while providing rock solid structural support to reduce cabinet resonance. 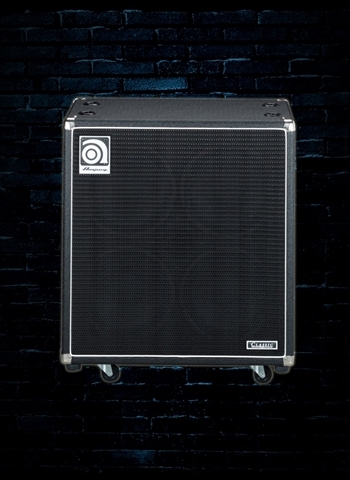 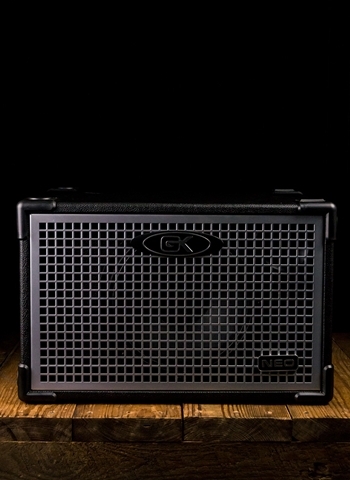 All models feature tuned ports, GK’s innovative Horn Bi-Amp System, passive crossover with attenuator for full-range operation, twist lock and common 1/4" inputs, high quality compression tweeter, custom interlocking corners, flip up handles and rugged steel grills. 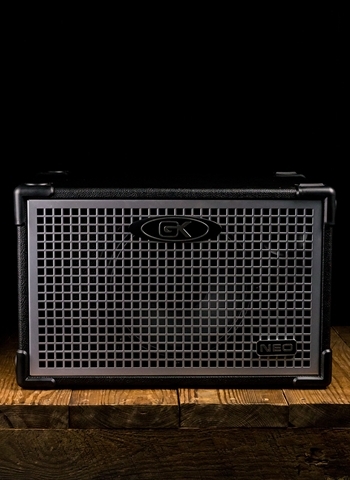 Neo Series enclosures are equipped with proprietary neodymium drivers designed and manufactured in the U.S.A. by GK. 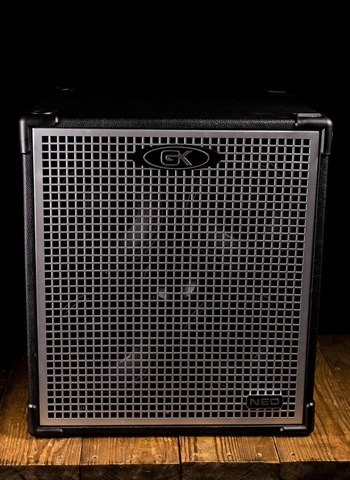 Custom GK 200W Neo 10" drivers for light weight and high power handling.